If you want to High Authority Rank your website on search engines. I am here to work for you. 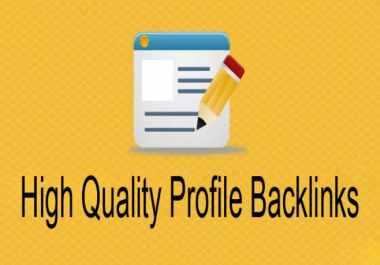 High Authority Bookmarking SEO Backlinks will help your websites to get index in all search engines quickly and properly. 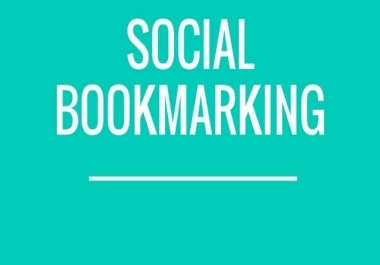 I will submit your link websites/blogs, videos to top high authority bookmarks submission sites. 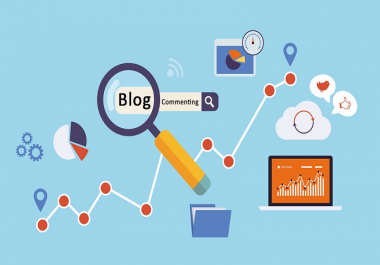 So your site is secure you can get all Top quality links and the ranking of your site raises. Feel free to Contact me. I am here to help you.